Mobilk - Nokia will publish its fourth quarter and full year 2015 results on February 11, 2016 at approximately 8 am Finnish time (CET+1). The report, which will detail Nokias fourth quarter and full year results in 2015 on a stand-alone basis, will be made available on the Nokia website immediately after publication. 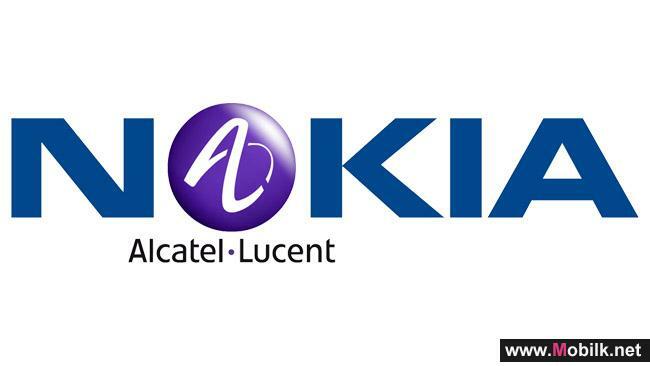 As of the first quarter 2016, Nokias financial results will also include Alcatel-Lucent, reflecting the majority stake it holds in the company. Nokia only publishes a summary of its interim reports in stock exchange releases. 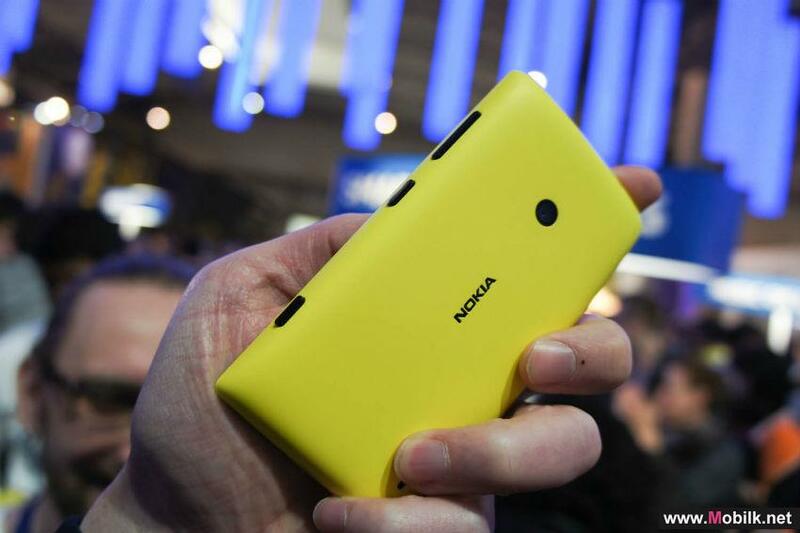 The summary focuses on Nokia Groups financial information as well as on Nokias outlook. The detailed segment level discussion will be available in the complete fourth quarter and full year 2015 results report available at http://company.nokia.com/financials. Investors should not solely rely on summaries of Nokias reports, but should also review the complete reports with tables. Nokias analyst conference call will begin on February 11 at 3 pm Finnish time. A link to the webcast of the conference call will be available at http://company.nokia.com/financials. Media representatives can listen in via the link on that website, or alternatively call +1 888 636 1561, conference ID: 337 949 88. Nokia completes acquisition of Gainspeed..
Nokia has today completed the acquisition of Gainspeed, a California-based start-up specializing in DAA (Distributed Access Architecture) solutions..
Nokia Technologies announces OZO Pioneer Program for innovative..
Nokia Technologies today announced the launch of a new program to enable innovators to create virtual reality experiences that demonstrate the full..
Nokia announces that the reopened offer period in its public exchange.. The reopened offer period in Nokias public exchange offer for Alcatel-Lucent securities in France and the United States (the "Reopened Offer") has..
Nokia issues shares to the holders of Alcatel-Lucent securities..
Nokia announced today that it has issued 1 455 678 563 new shares ("Shares", each a "Share") in deviation from shareholders pre-emptive right to subscription based on an authorization by the Extraordinary General Meeting held on December 2, 2015 (the "EGM authorization"). The Shares have been..